HealthPRO®, along with the rest of the 2015 NorthCoast 99 winners, will be honored at a recognition dinner celebration at Executive Caterers at Landerhaven in Mayfield Heights on Thursday, September 24. Nearly 1,000 business leaders from around Northeast Ohio attended this celebration. Representatives from HealthPRO® will attend and accept their fourth NorthCoast 99 Award. 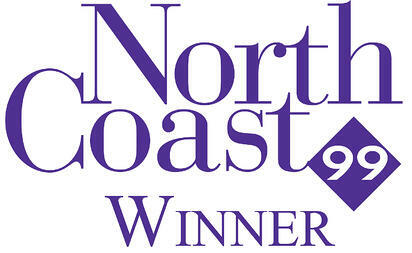 The NorthCoast 99 website has been updated to reflect this year’s winners. HealthPRO®, formerly Therapy Partners, was also named to the list in 2014, 2010, and 2008. To find out why it's different at HealthPRO®, visit our website.